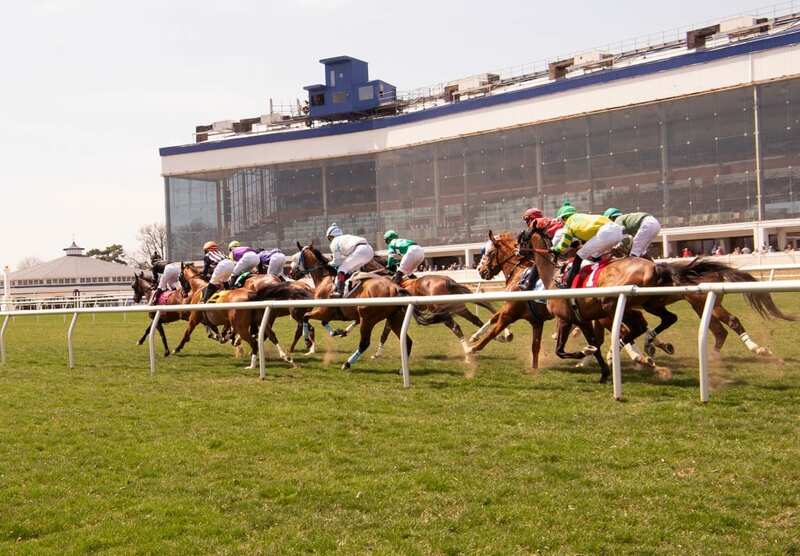 On Saturday, October 27, had 5 winners from 10 races, (2 top picks in bold). 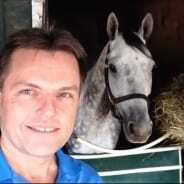 BEST BET of the Day (136:43-33-11; in 2017 119: 39-25-19) Team Tim (5th race: 5-2 M/L; 5-2 PT) gave chase two wide and rallied for third, beaten one length, returning $2.10 to SHOW. LONGSHOT PLAY of the Day (131:21-25-15; in 2017 107: 18-13-15) Kingston Pike (8th race: 12-1 M/L; 13-1 PT) was between foes early, angled wide for the drive, and closed to earn the show dough while beaten by 1 1/4 lengths, returning $6.40 to show.